I was testing some new brushes, learning up some techniques and tricks and bummer… I got distracted. I did a Lion Care Bear super hero of some sort. 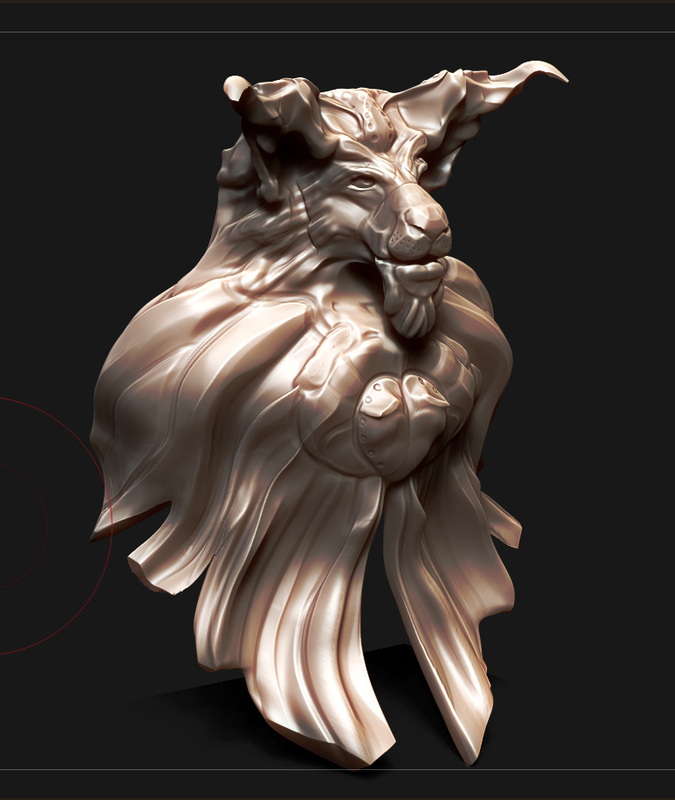 The more you use zbrush, the more it rewards you. I checked this page. It has a great collection of brushes and mat caps, and it’s totally worth having a play with. Certainly play with the Lucky Brush. There is another whole collection of brushes worth checking out in that ZIP file. Such a good treat. Credits to all the respective brush and mat cap creators with this file.